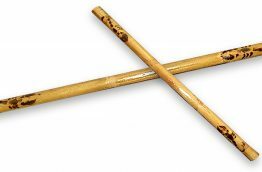 Made from the toughest rattan cane known as ‘Palasan’, these engraved Eskrima Kali Arnis sticks feature traditional Filipino carvings along their shafts. 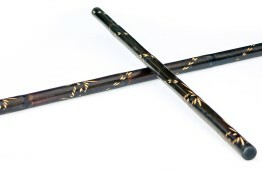 The same high performance as our best-selling Palasan sticks, but with a traditional scorpion pattern scorched along both ends of the shaft. 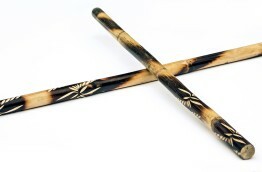 Made from the toughest black rattan cane known as Palasan, these engraved Eskrima Kali Arnis sticks feature traditional Filipino carvings on the handles. We hope to have more stock later in 2017.